ATTENTION: This Auction is on SATURDAY October 20th. directions: from US131 take exit 68 (Dorr) west 5 miles to 24th st., North 1.25 miles to auction. Winchester mod. 370 single shot 20 ga. 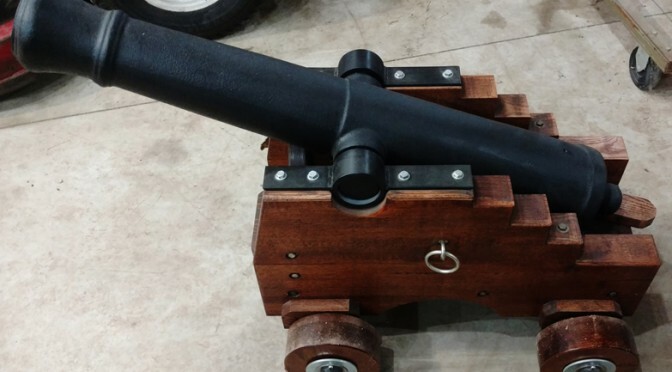 Replica cannon on custom carriage appr. day of auction take precedent over written material. See our website for information www.